University life - how to have experience of Japanese cuisine without spending much money? 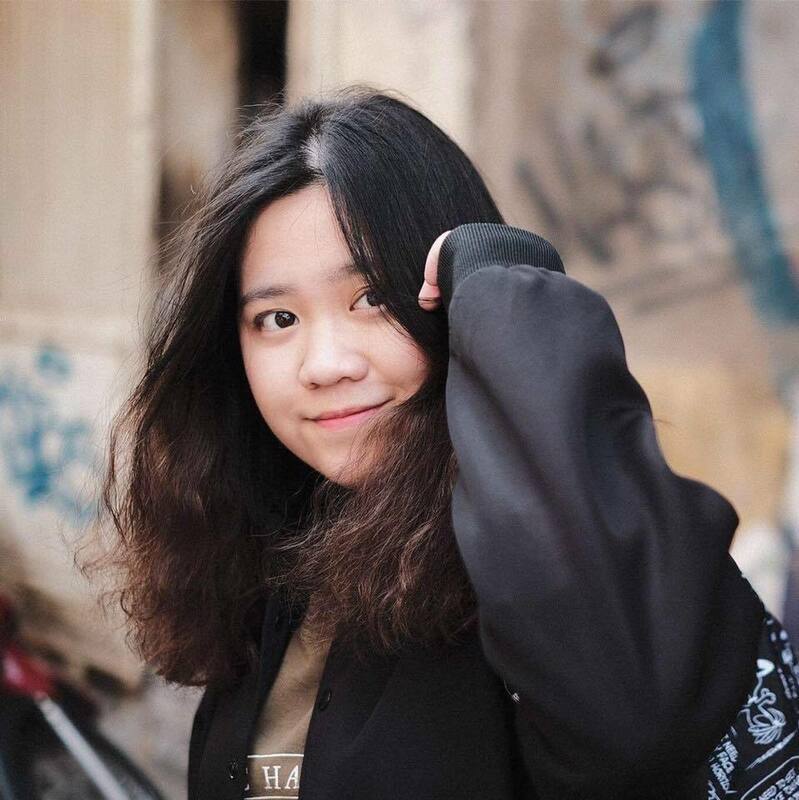 Being an international student in Japan, one of the issues is the food is so expensive, and you are so sick of eating food from the convenient store? So how can you try Japanese cuisine, but not cost that much money? For a meal, you need to eat enough to provide energy for a whole day. You should have rice, some vegetables, meat or fish to provide enough substances and vitamin for your body. That's why Sushi is one of the most delicious food that suitable with your money pocket I recommend. Sushi is one of the most popular food in Japan. It is so tasty with the taste of rice and seafood: salmon, tuna, squid, octopus,.. or sometimes is just rice and fried tofu, egg on top, or some kind of occasionally tropical fruit and salad. Sushi is often served with soy sauce, wasabi and pickled ginger. 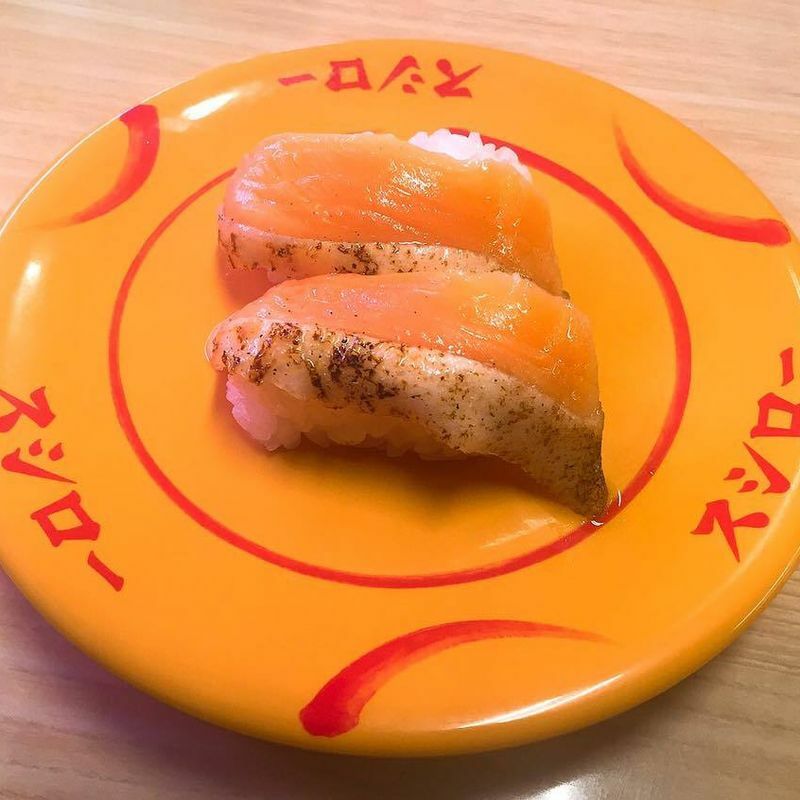 There are so many places in Japan that has fresh and cheap sushi (around 100yen/ plate +tax). 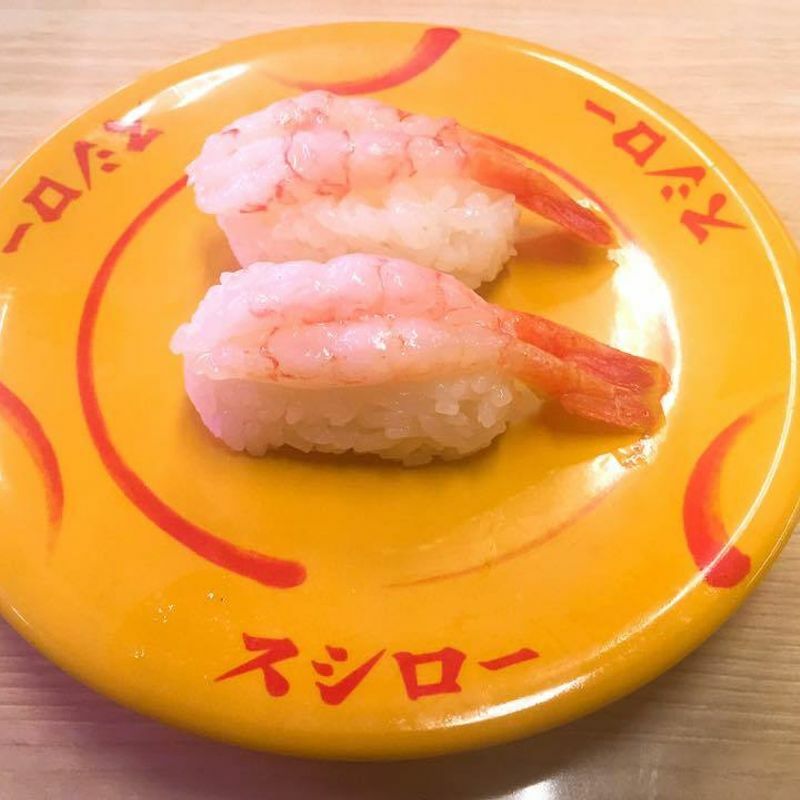 For example, スシロー , みどり寿司 or はま寿司 are the good sushi restaurant with really good price. Besides sushi, they also served some different good and cheap deserts, maybe sweet potato is kind of better than ice cream or pudding because it good for digestive. And with the amount of money around 1000-1500 yen, you can have a full meal of sushi, including starch, protein, and important substances essential for a whole day studying so hard at school. When I was in my country, I barely ate sushi because afraid of the freshness and quality of the raw fishes. But now I'm a huge fan of sushi, I don't have to worry about that, so I usually go to sushi restaurant once or twice a week. Sushi is so tasty!